Japan based satellite operator SKY Perfect JSAT selected in April 2014 Space Systems/Loral (SSL) to build the JCSat 16 communications satellite. The satellite will carry Ku- and Ka-band transponders to be employed as an in-orbit spare ready to provide service in the event of a problem with the company’s fleet, and to capture business expansion opportunities. 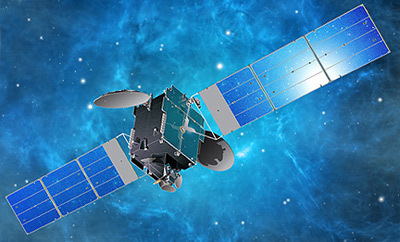 JCSAT-16 is based on the highly reliable SSL-1300 satellite platform that provides the flexibility for a broad range of applications and technology advances. Scheduled for launch in 2016, the satellite is designed to deliver service for 15 years or more. Although planned as a on-orbit spare, it will be placed at 162° easp position as a substitute for the Ku- and Ka-band capacity of the damaged and delayed DSN 1/Superbird 8 satellite.